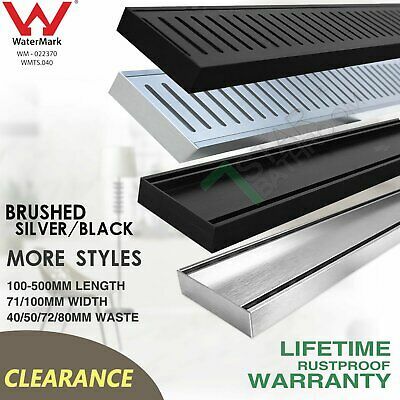 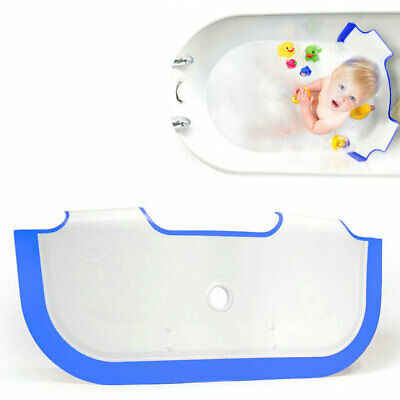 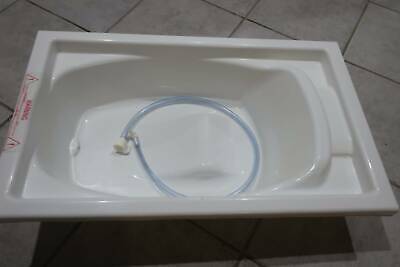 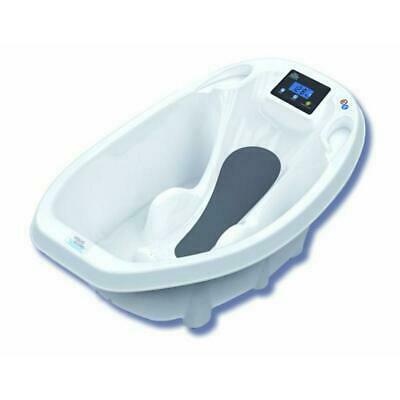 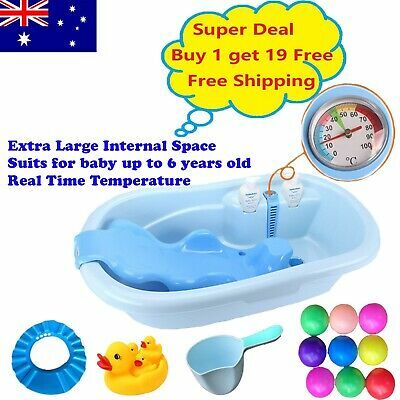 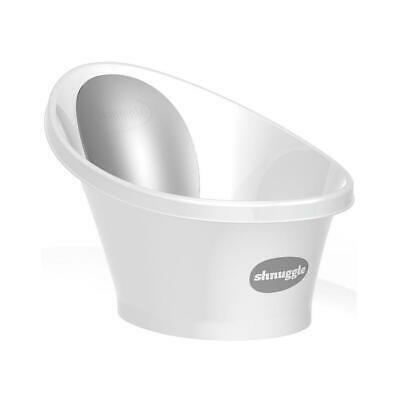 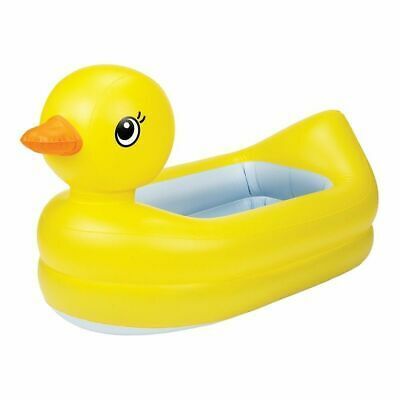 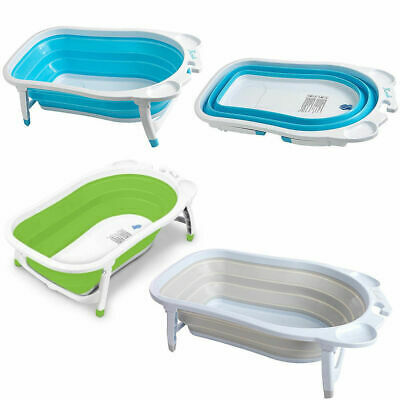 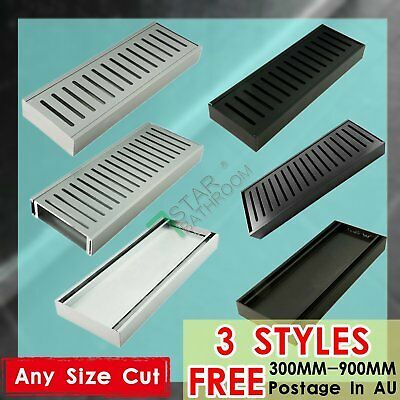 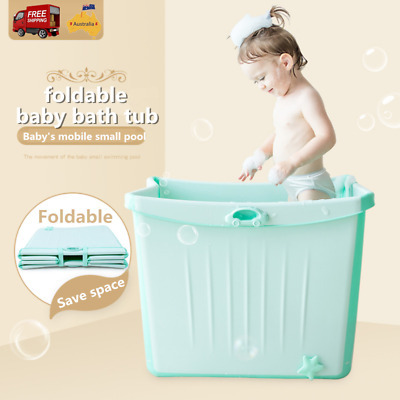 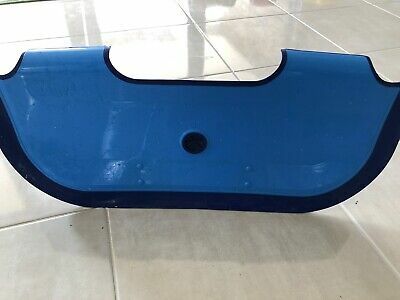 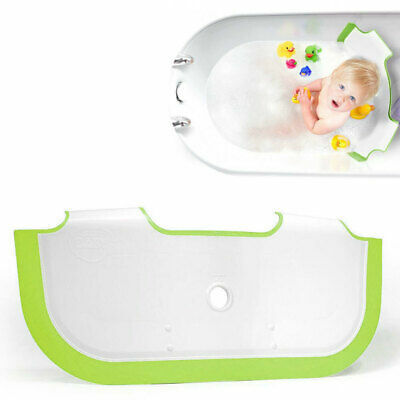 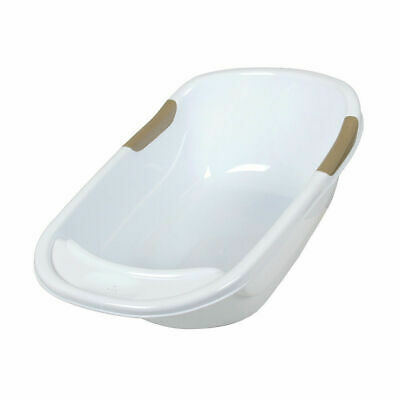 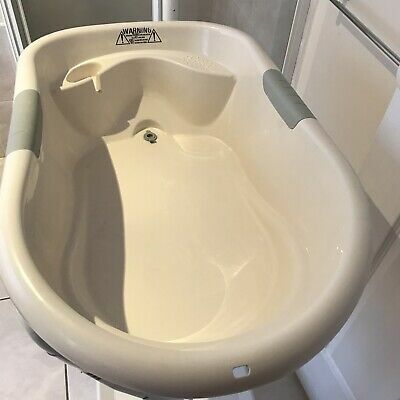 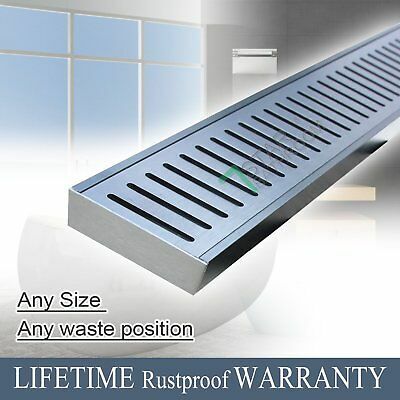 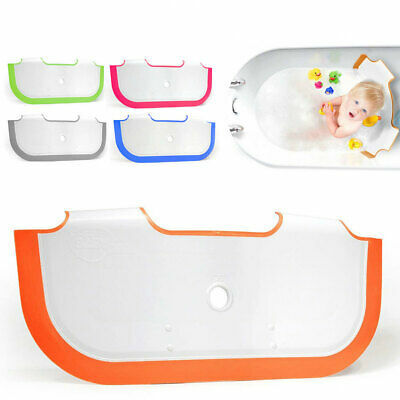 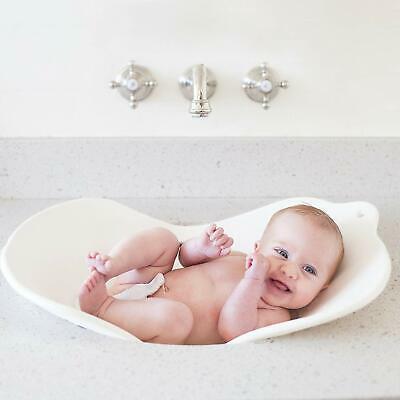 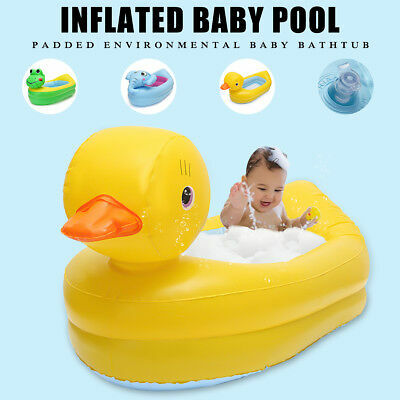 Roger Armstrong Aquascale Baby Bath Free Shipping! 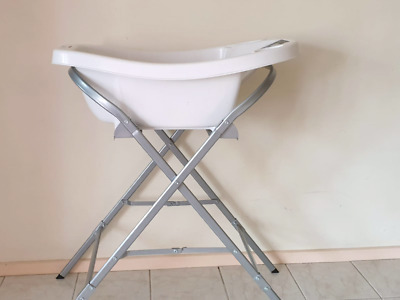 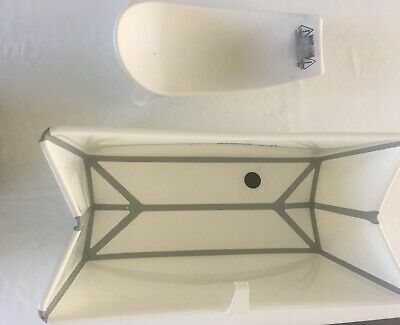 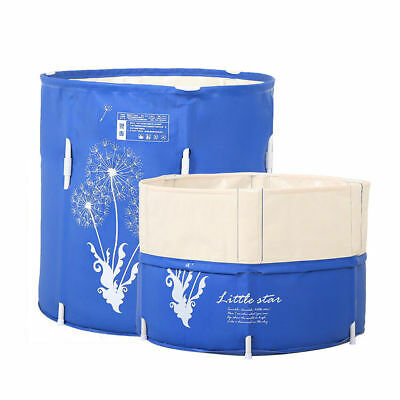 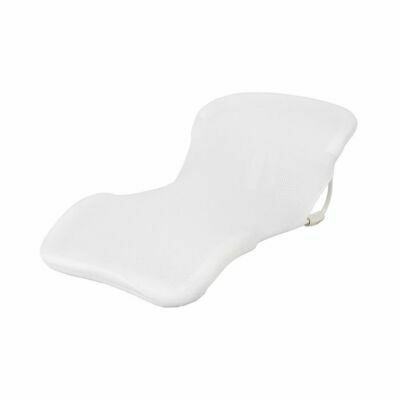 Roger Armstrong Oasis Bath Stand Free Shipping! 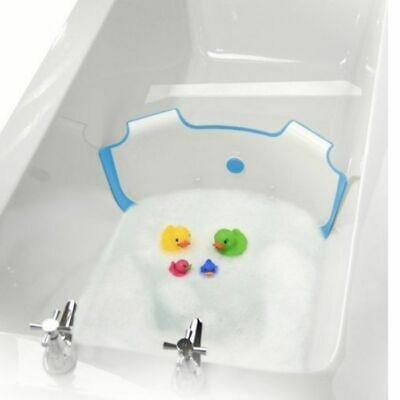 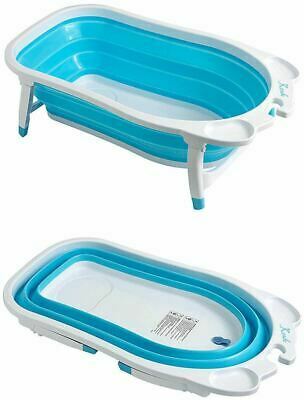 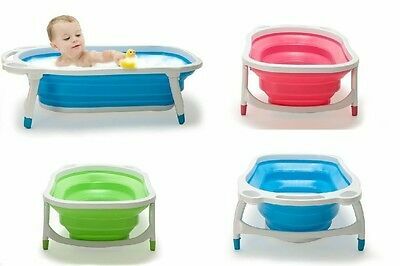 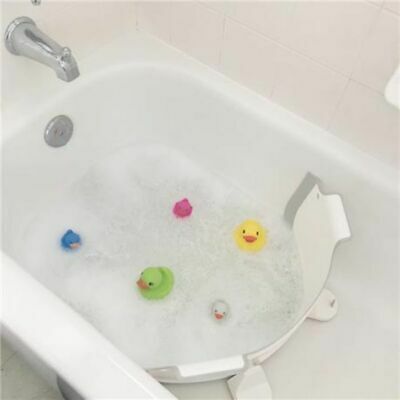 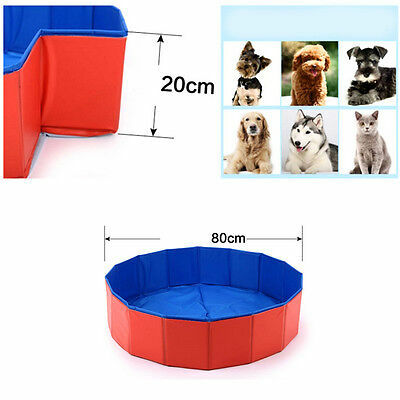 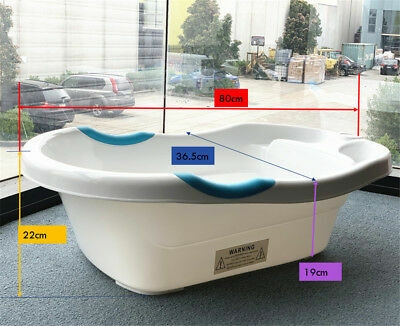 Mini Clawfoot Bath Tub - Cake Smash Photography Prop - Brand New! 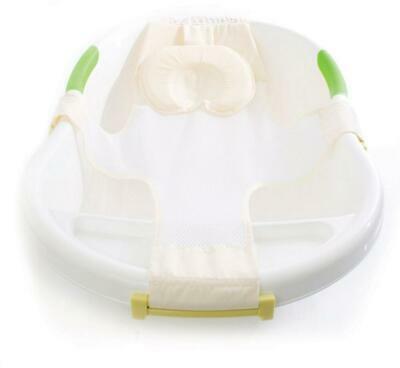 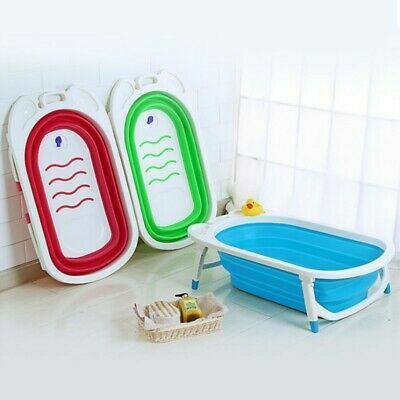 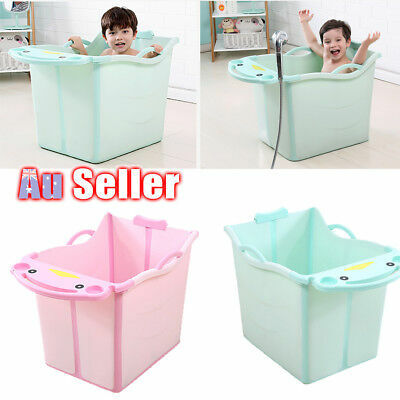 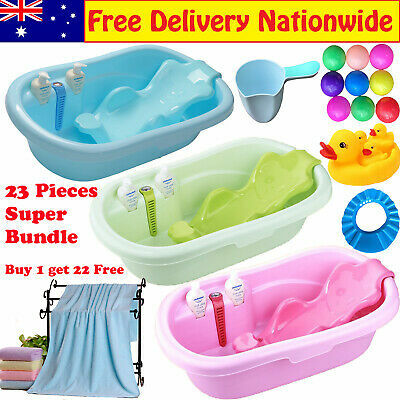 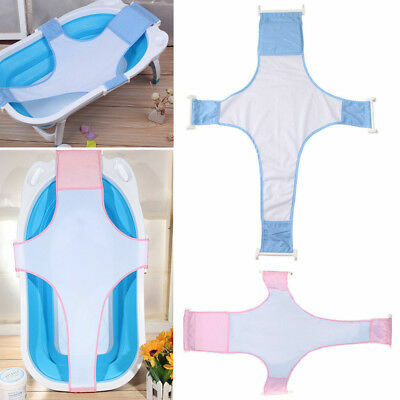 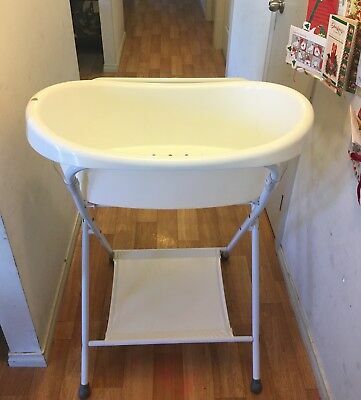 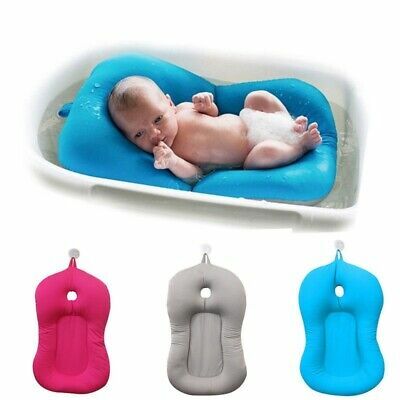 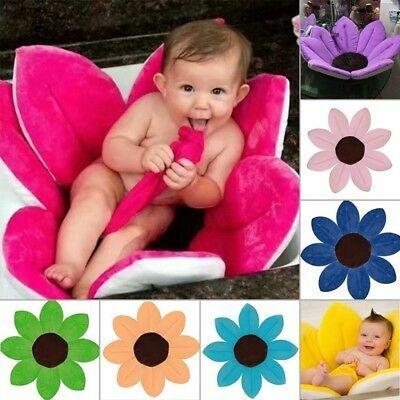 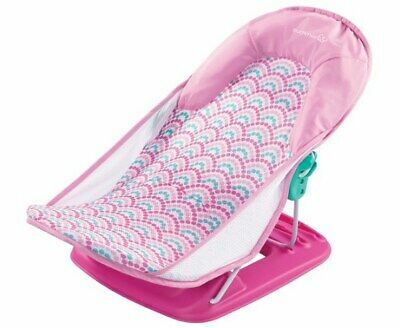 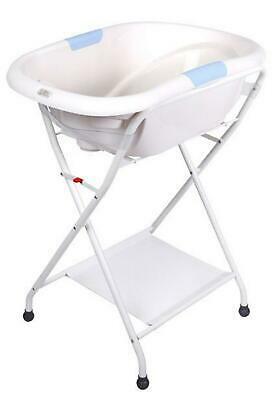 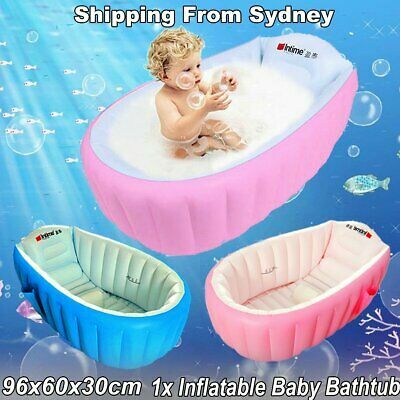 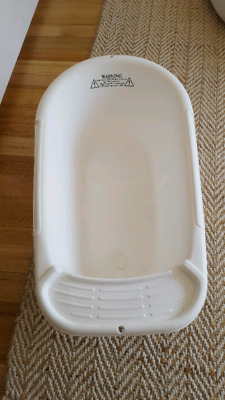 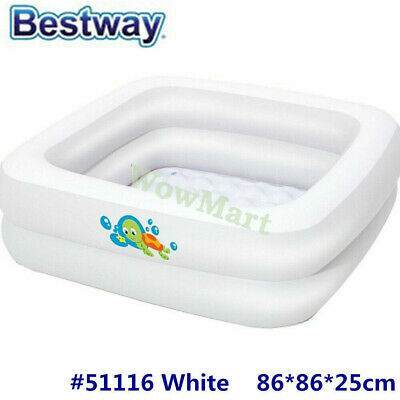 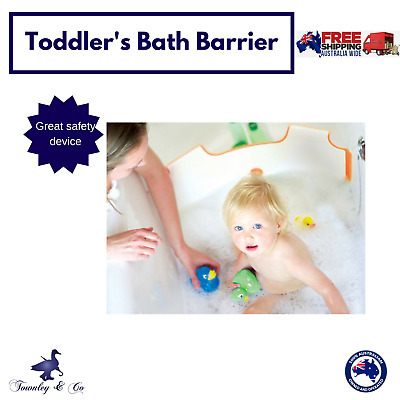 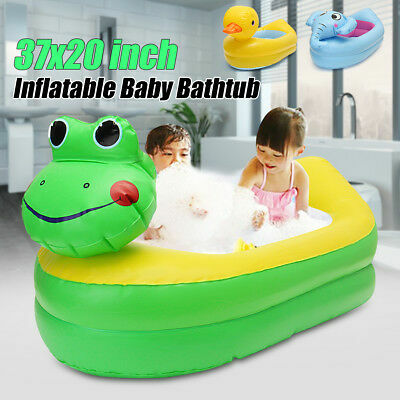 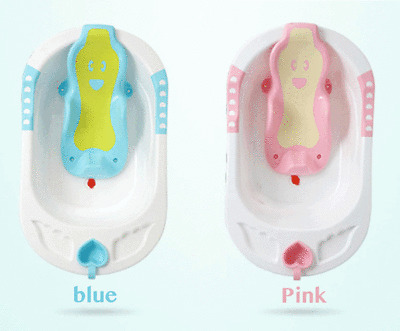 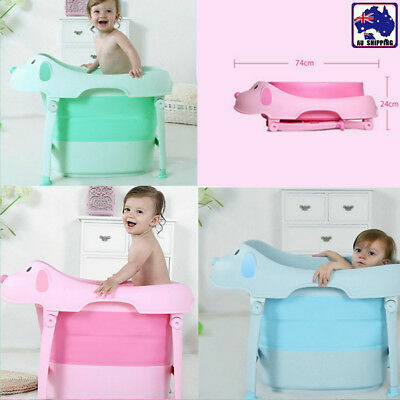 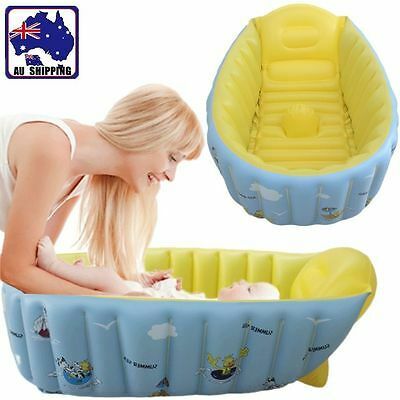 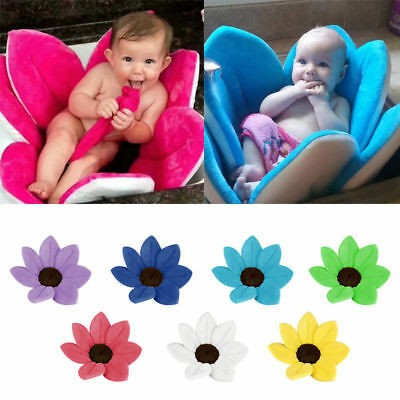 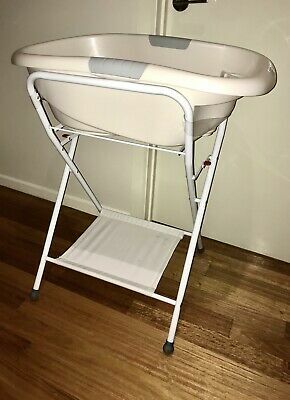 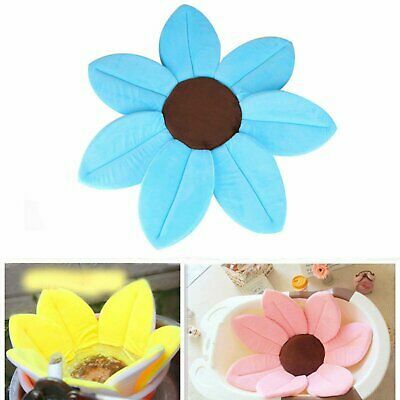 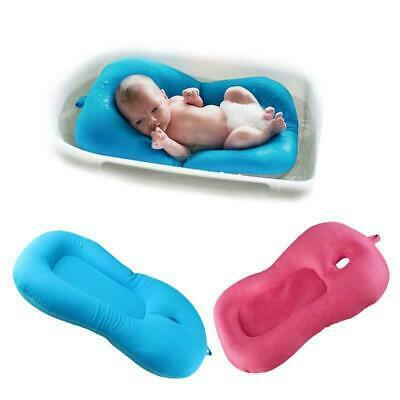 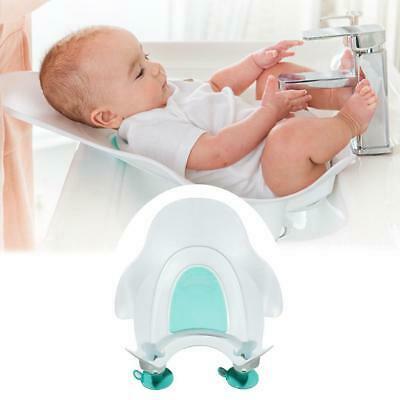 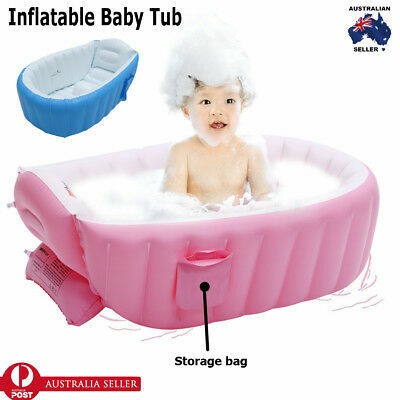 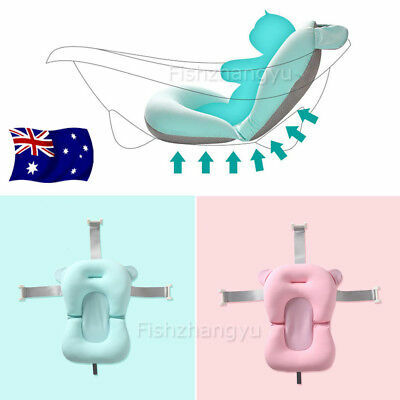 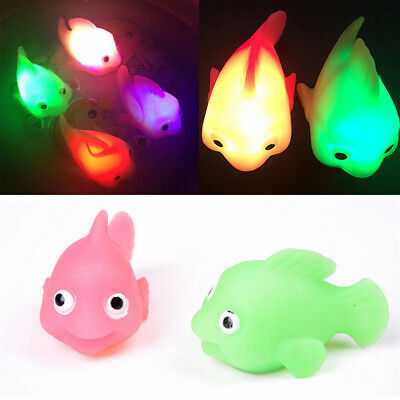 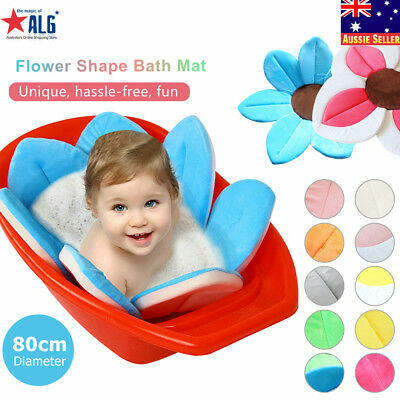 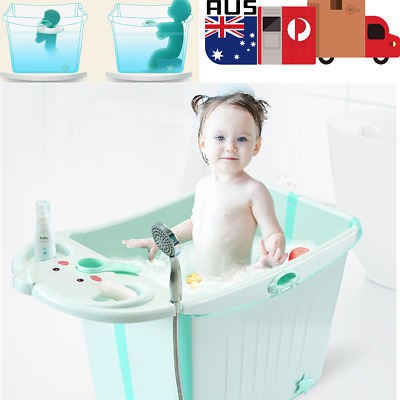 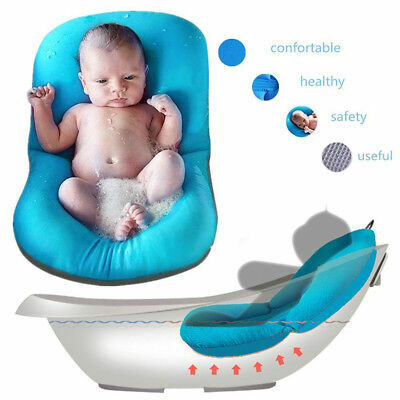 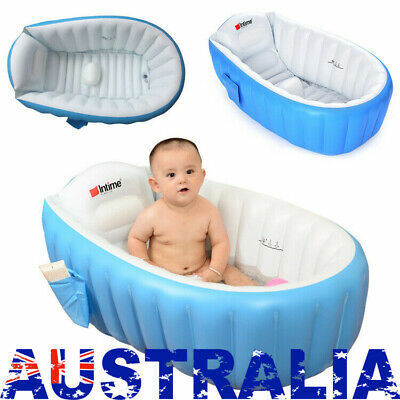 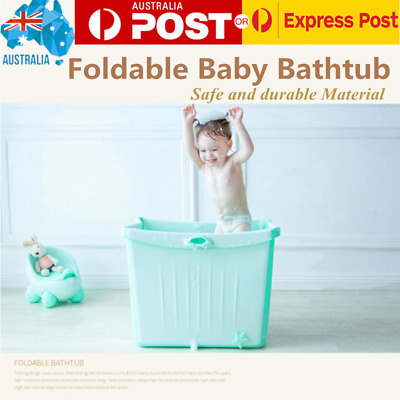 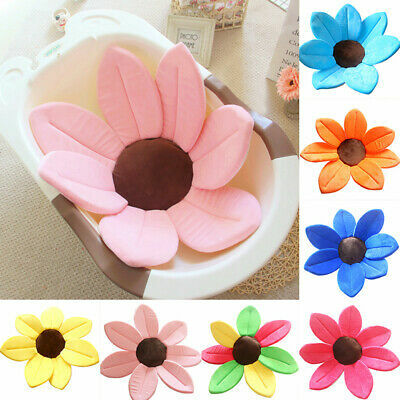 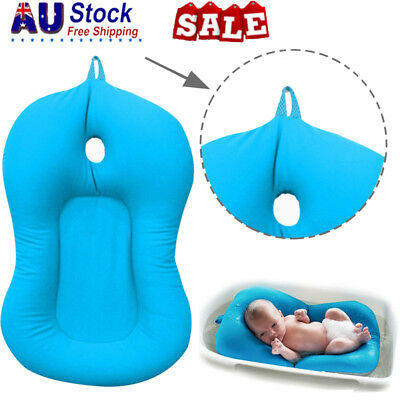 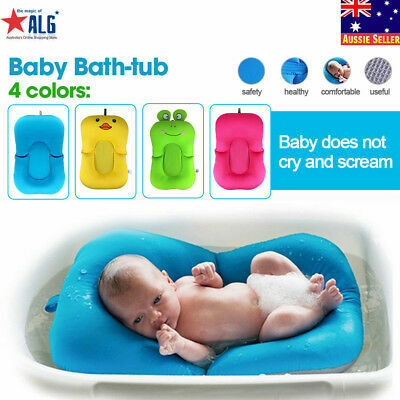 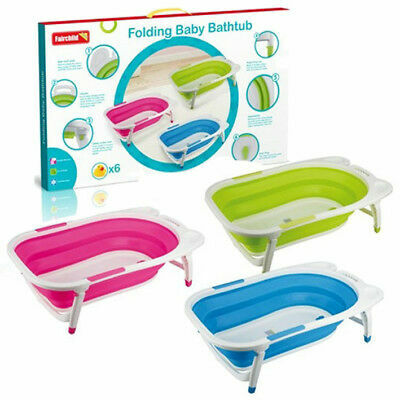 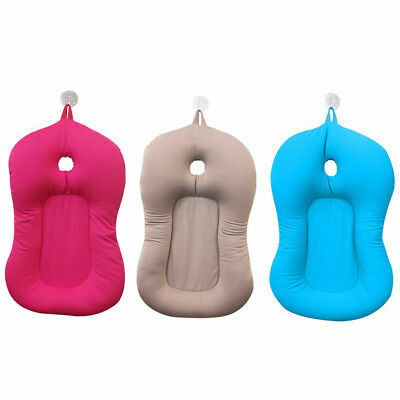 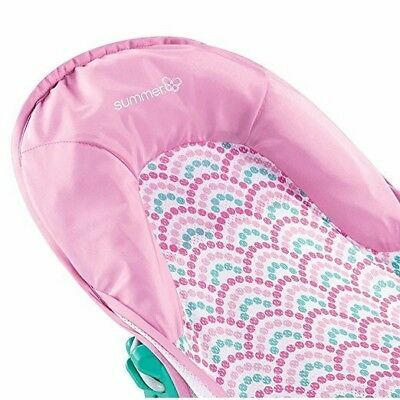 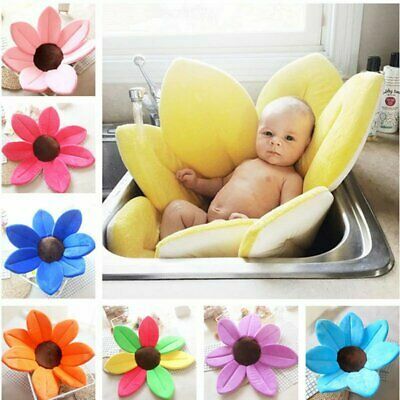 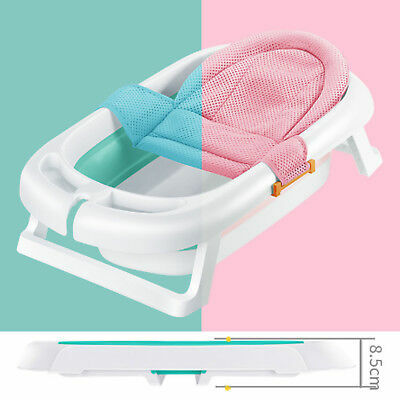 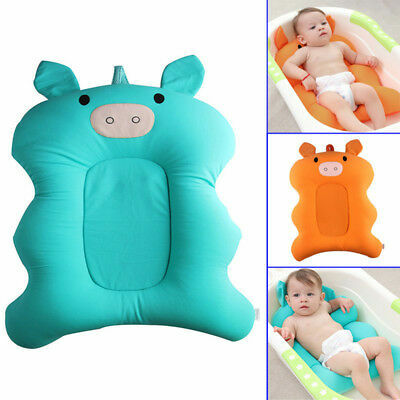 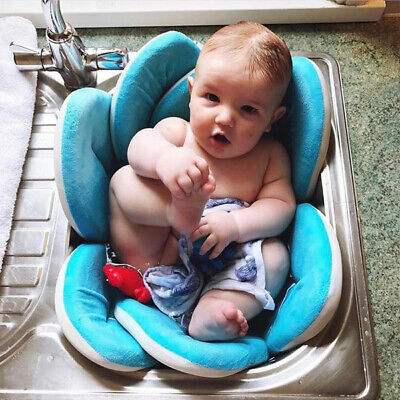 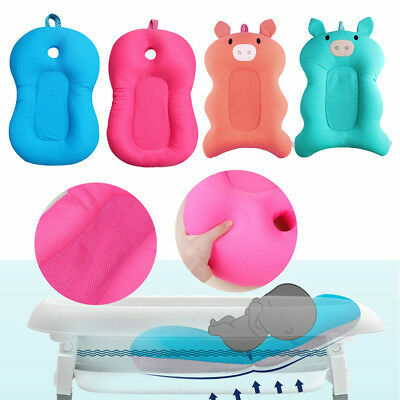 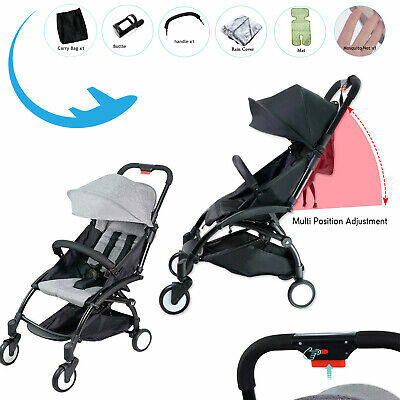 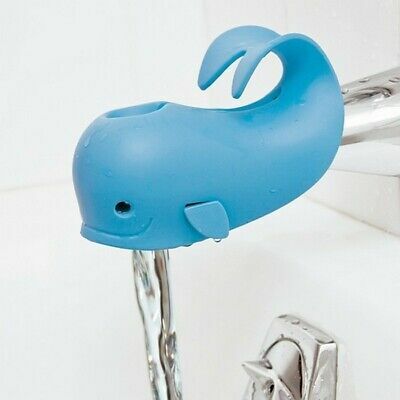 Love N Care Baby Bath Aid Love Care Free Shipping!